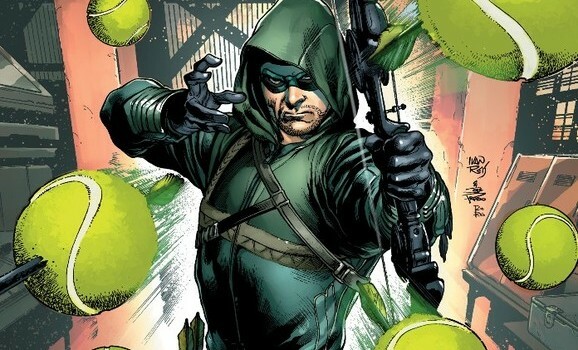 Arrow: Season 2.5 has already begun digitally (at readdcentertainment.com), and the first print issue is due in stores on October 8, 2014 – the same day as the Season 3 premiere! 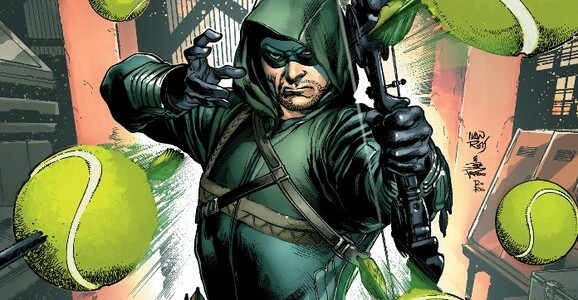 The comic book series bridges the time between Seasons 2 and 3 of Arrow, the show. 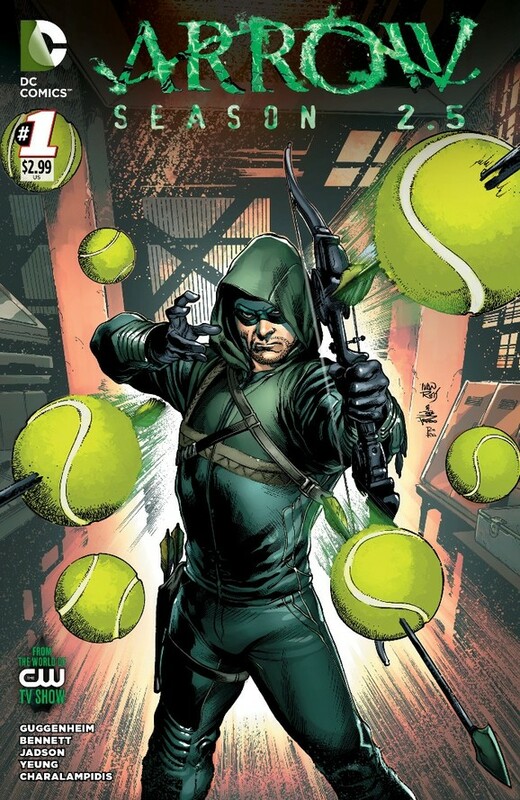 While we’ve already shown you the regular cover for Arrow: Season 2.5 #1… now we have the variant cover artwork, by Ivan Reis, Joe Prado, and Rod Reis. Ask your local comic book dealer for a copy October 8!